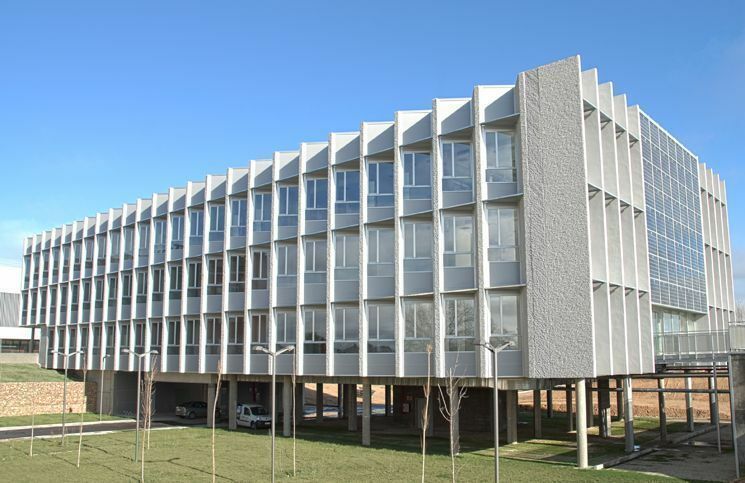 The University of Valladolid has constructed the LUCIA building (University for an Applied Research Centre) where it showcases the best achievements in various fields of sustainable architecture, assessed and rated by third parties. It could be defined, according to the European directive 2010/31/UE, as a nearly zero energy consumption and zero CO2 building, and in fact the LUCIA building is, indeed, consumes zero energy and produces zero CO2 emissions, with an A energy certification has A and also has the highest standard of leaves in the green and platinum LEED certification. This article outlines the main strategies that have made it possible to achieve a building with these features at a very affordable price. 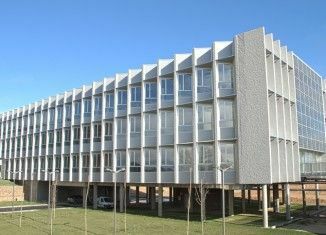 The LUCIA building was funded by the Regional Government of Castilla y León (Technology Research & Development Infrastructure Programme) and the European Regional Development Fund. In the LUCIA building the University of Valladolid proposes to innovate and serve as a benchmark for its numerous centres in terms of energy efficiency and sustainable architecture, including social and economic aspects. This is considered to be an ideal opportunity for research in achieving almost zero energy consumption buildings according to Directive 2010/31/EU of the European Parliament, far surpassing their expectations. The basis for their achievement will be the coordination and consistency between bioclimatic design, the most efficient systems and technologies, and the use of renewable energy exclusively, including geothermal, solar and biomass as a local energy product with potential to reduce energy dependence on fossil fuels and promote a more self-sufficient economy.